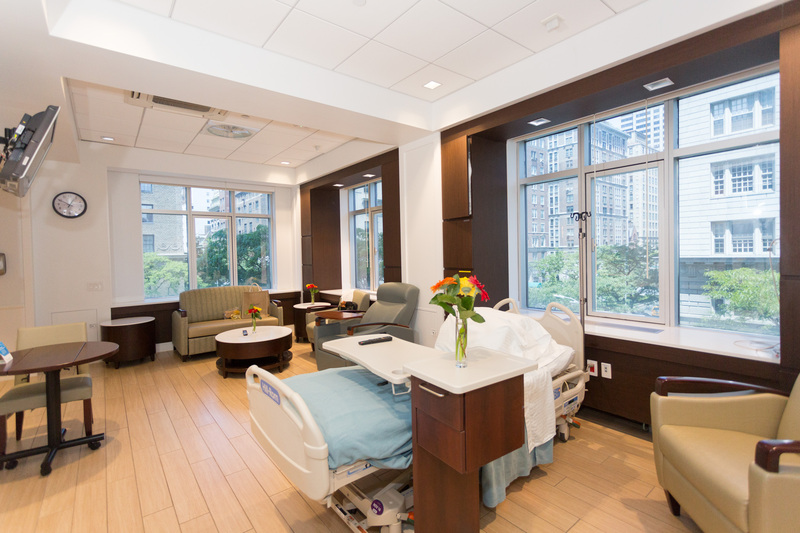 Signature Services International Health at Northwell Health – Lenox Hill Hospital provides specialty medical and concierge services that will exceed your expectations. 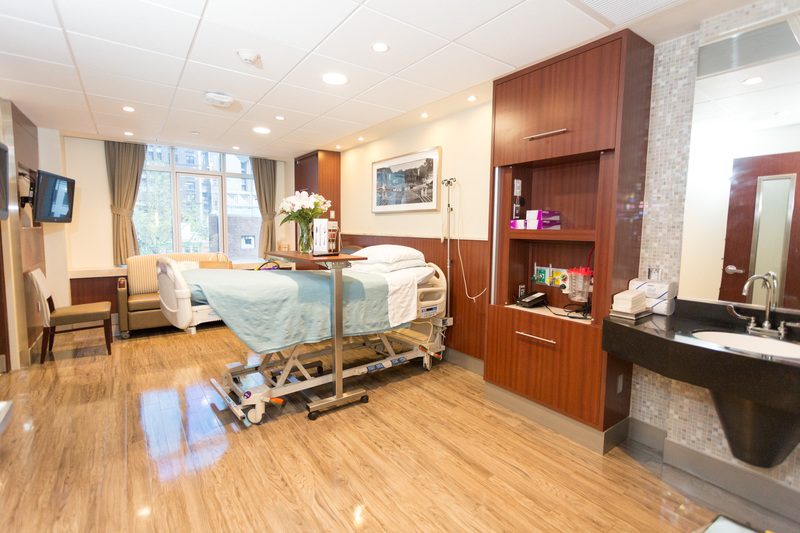 We are committed to bringing the highest clinical quality care to the people of Bermuda. Cardiology services are available with Dr. Varinder P. Singh and Dr. Carl D.Reimers. Coronary Interventions are specialized procedures in which thin tubes, called catheters, are inserted through small incisions and are guided by x-ray through your blood vessels to your coronary arteries to help open blockages and make repairs in your heart. As an innovator in coronary interventions, Dr.Singh frequently performs them through transradial access, which means the catheter is inserted through a small access point in your wrist instead of the groin. This approach offers greater comfort, lower risk of complications, fewer bleeding problems, and reduced recovery time. Dr. Reimers is the Associate Chief of Cardiovascular Medicine at Lenox Hill Hospital. 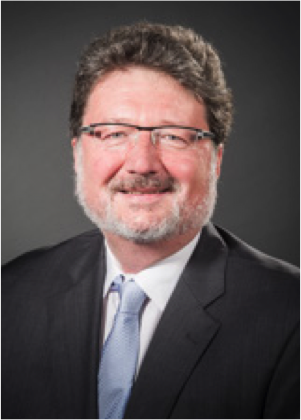 Dr. Reimers has over 20 years of experience as an interventional cardiologist. Dr. Reimers has performed thousands of complex interventional coronary procedures with an outstanding success rate. Besides challenging coronary stent procedures, Dr. Reimers is accomplished in rotational atherectomy as well as percutaneous mitral and aortic valvuloplasty. Dr. Reimers brings his expertise for the advancement in preventive cardiac care on island. 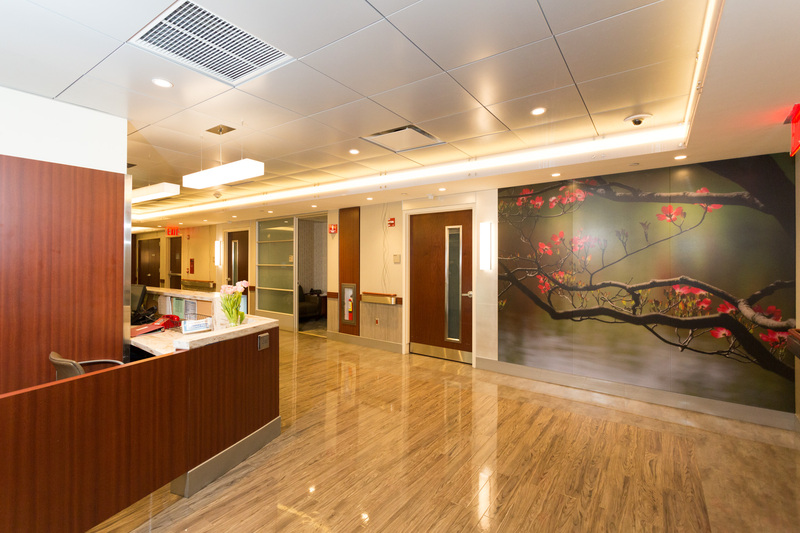 Pulmonary services are available with Dr. Sotiris Kassapidis of Lenox Hill Hospital – Northwell Health. Dr. Kassapidis has been caring for patients with a range of pulmonary conditions including asthma, COPD, chronic cough, occupational respiratory problems, pulmonary fibrosis, lung cancer and sleep disorders for over 20 years. He is board certified by the American Board of IM/Critical Care Medicine and received his medical degree from St. Georges University School of Medicine. Dr. Kassapidis has been awarded the Castle Connolly Top Doctors Award for his medical skill and expertise in the field of pulmonary care. Signature Services at (212) 434-6000 or via email at signature@northwell.edu.